Getting ready for the upcoming Festival of Quilts at the NEC in Birmingham. 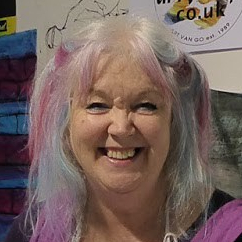 I will be driving up to the courier near Gatwick tomorrow to take quilts for me, my students and friends .. so, if there is anyone else wanting me to take stuff you have the rest of today to get it to me! I am teaching ‘Creative collage’ on Friday and Sunday, and ‘The Power of Print’ on Friday too.. So, we will both be runnin around, but if all our arrangements have gone to plan, there will always be one of us at the stand at least!